Our specialized hog nutritionist and field consultants provide tailored solutions to meet and exceed every herd’s exact nutritional needs to maximize performance and profitability. 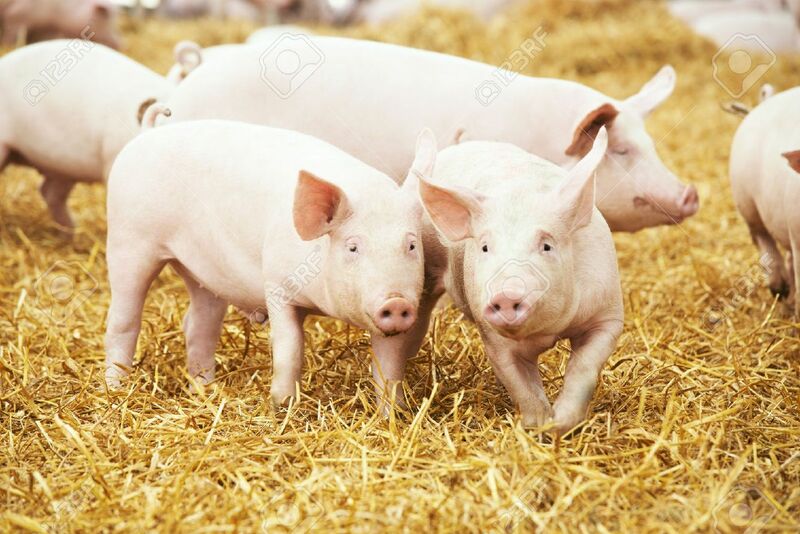 We pride ourselves on delivering dependable, industry-leading technical service and support on the many facets of hog feeding, husbandry and health. Ritchie-Smith Feeds leverages extensive ingredient analyses from our in-house lab and externally accredited laboratories to consistently monitor the quality of the products in our feeds. Finished feed products are then systematically evaluated to verify the feed is manufactured to our precise specifications. To help maintain industry best practices, our nutritional experts are in constant contact with the technical resources at genetics companies, research universities, feed ingredient supply companies and veterinarians. To discuss how we can help you maximize the health, nutrition and performance of your hogs, contact us.